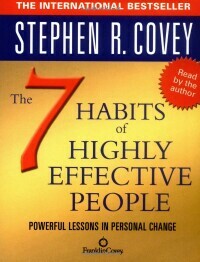 Top Ten Inspirational Books: Your Summer Reading List for Health and Fitness Success! Nothing beats a relaxing afternoon on a deck, a dock, a porch, or a hammock with a good book!Just like any other muscle in the body, the brain requires exercise to keep it strong and healthy, so the phrase “use it or lose it” is particularly apt when it comes to your mind. Keep your brain healthy, and take time to relax this summer with one of our top ten inspirational books. 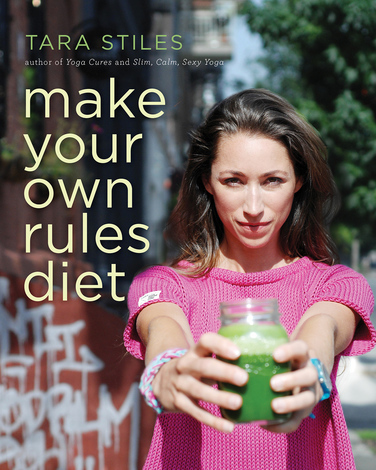 This summer reading list is full of entertaining and motivating stories, recipes, fitness tips, and life hacks. 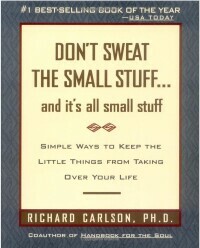 Clear your mind of clutter and negativity with this short and sweet little book. 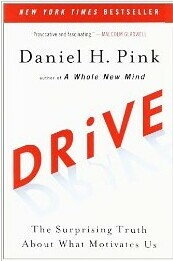 The author aims to help readers focus on the good, and avoid negative stress, as “Stress is nothing more than a socially acceptable form of mental illness”. We firmly agree! 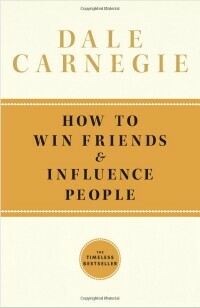 Break your stress cycle, and make time to read a few pages of this book every day. Have you ever noticed how easy it is to latch on to negative thoughts and recall bad experiences? According to Rick Hanson, our brains have evolved to absorb negativity and deflect positive moments as a survival mechanism. 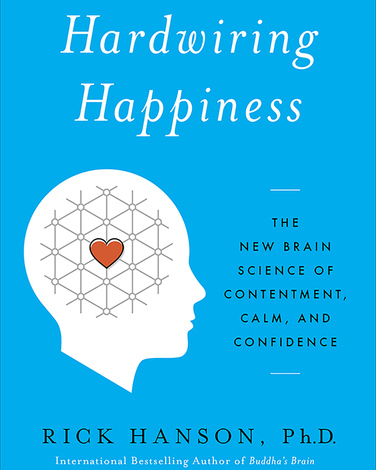 Using a meditation-based approach, Hanson shows how we can train ourselves to escape our neurology, and live happier more peaceful and positive lives. Picture your favourite indulgence. Is it a chocolate cake? A bowl of potato chips? A cheese pizza? Now picture yourself alone in a room with it. Could you stare down your treat knowing you could have double the reward later if you delayed gratification, or would you cave in and eat it? Fat has been a controversial ingredient, and a hot topic in international nutritional debates for years. 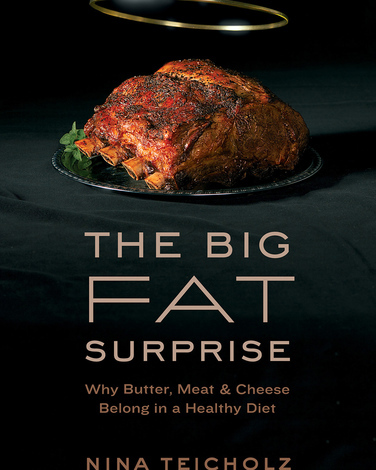 Author Nina Teicholz seeks to redeem saturated fats, especially the fats in animal products like meat, eggs, and dairy. Her research led her to become a nutritional private eye, investigating the shaping of USDA guidelines and the politics and dodgy research involved. Teicholz debates the products that arose to fill the void that saturated fats left behind: vegetable oils (like Crisco), carbohydrates, and boatloads of sugar. The result is what she refers to as “The Snackwell’s-ification of food.” Regardless of your opinion on animal fats, Teicholz’s examination reopens the debate, and we’re hoping the discussion will continue. It’s scientifically proven that being optimistic makes you healthier, happier, and more likely to succeed. Unfortunately, it’s not always easy to see the glass half full! 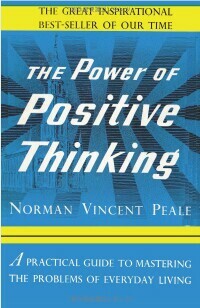 Author Norman Vincent Peale offers fantastic advice for “mastering the problems of everyday living”, and inspires the reader to take action. 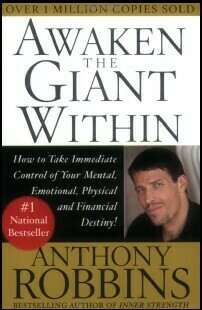 Love him, or hate him, you’ve got to respect Anthony Robbins’ wild success as the most successful motivational speaker and writer on the planet. 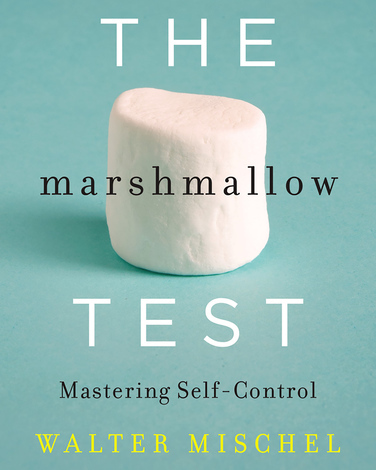 Unlike most motivational writers, Robbins treats training the mind and body as a technological challenge rather than a moral imperative, making it accessible to all.